Sonexis had the opportunity to attend this year's SOLD OUT 2018 eCourts Event, which was held in Las Vegas, Nevada from December 10 - 12. 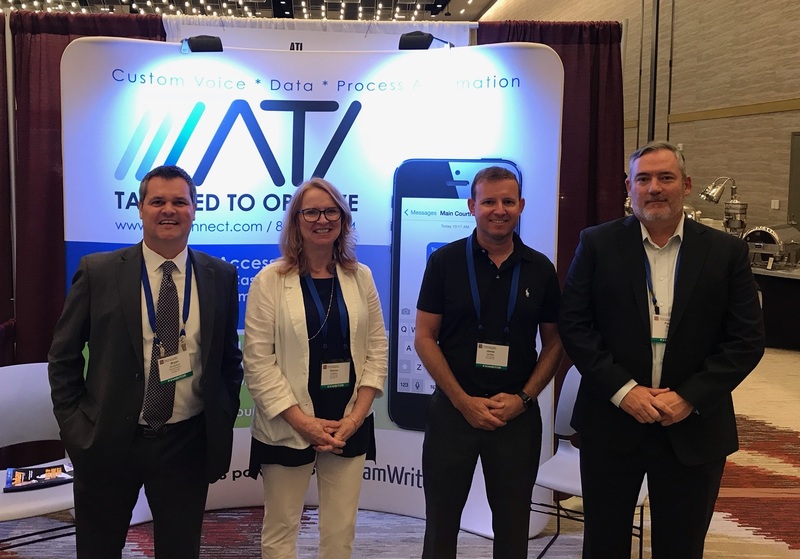 Sonexis attended alongside our longtime partner, ATI to share our comprehensive court solutions, Sonexis CourtConnect and ATI's VCourt. Thanks to everyone who took the time to stop by our booths to chat and learn about our offerings! Sonexis Court Solution Featured in Courts Today!